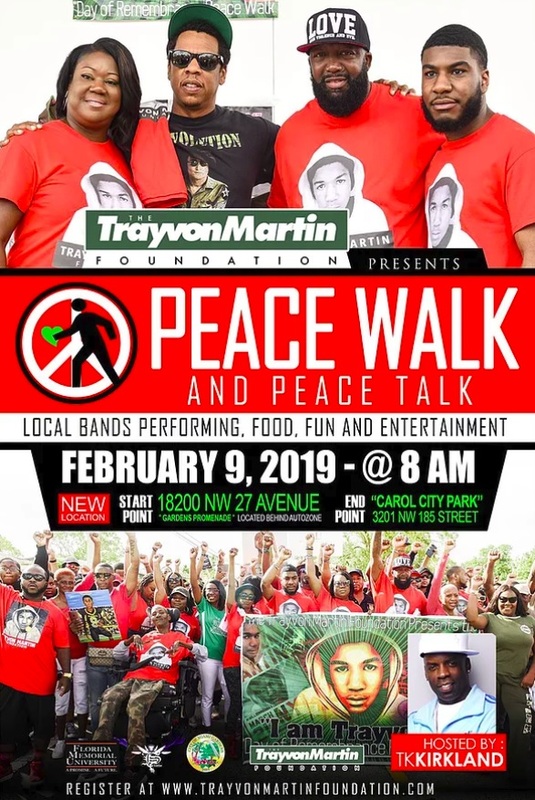 The Trayvon Martin Foundation will hold its 7th Annual Peace Walk on February 9th followed by the Remembrance Gala on February 10th. The Peace Walk is a community engagement activity, where youth, community leaders and celebrities can engage in honest and informative discussion pertaining to empowering our youth and overcoming violence in our neighborhoods. 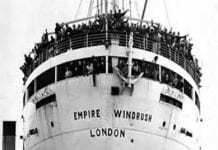 On February 10th the foundation will host the Remembrance Weekend with a star studded Gala to honor the community’s civic leaders and heroic individuals.